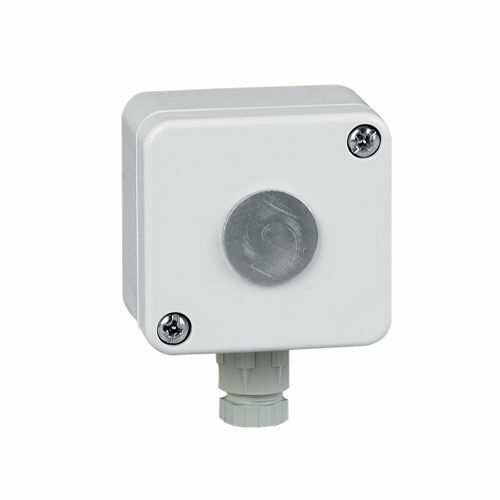 Sensor NTC Outdoor temperature probe 100K Ohm. IP65. Outdoor installation.